It may be surprising to know that the Incas never invented none kind of writing, although they had the quipu; they never read or wrote a book or other written. So we talk about an unconventional education system. Although they had established a system of education, this did not cover people in general, rather it was dedicated specifically to the children of the nobility of the Inca, the children of the governors of the people and Virgins of the Sun of conquered towns. They went to school for four years. How was the education system? As they did not had any writing system, the education was based on hearing and memorizing. Teachers who provided the teachings were called Amautas. And they taught with practice, repetition and experience. The nobility sons had lessons of the Quechua language in the first year of school in Cusco. During the second year they learn about the Inca religion. The third year were educated on the interpretation of Quipus. The quipu was at that time the only tool with which it was possible to keep an accurate record of the population and of the products that are produced and stored. Considered one of the courses taught more important. The fourth year of school, was destined for the teaching of Inca history. Moreover during this time, also they receive physical training and military techniques. Education for women was very different from their male counterparts, but it should be noted that not all girls of the empire had the opportunity to go to school. Girls with talent and beauty, usually are trained to the formation of new villages. They were named as Virgins of the Sun, and the education they received, was about as cooking, weaving, spinning, preparing chicha, making decisions (not very important), and religion. They also went to school for a period of four years. After four years in schools; at the age of sixteen, the children were able to graduate. And it certainly was not easy to overcome this obstacle. They had to go through very difficult competitive tests. Tests such as boxing, wrestling, running and other difficult physical tasks. The Inca Sinchi Roca established a school in Cusco in the thirteenth century. Men who taught the lessons at this school, were philosophers, amautas and poets. 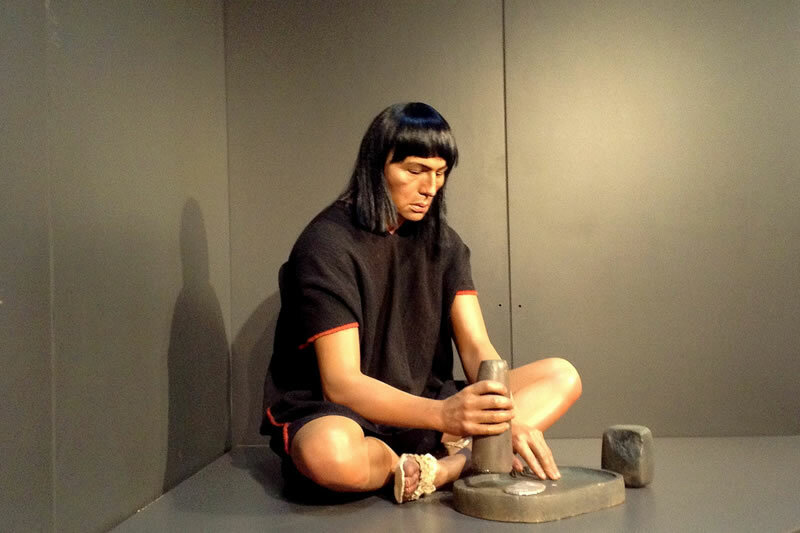 As the Incas did not have writing systems, the teachers spoke, and the students listened. The school for children were called in Quechua Yachaywasi, while schools for girls were called Acllahuasi. The ordinary people did not had the opportunity to go to school.